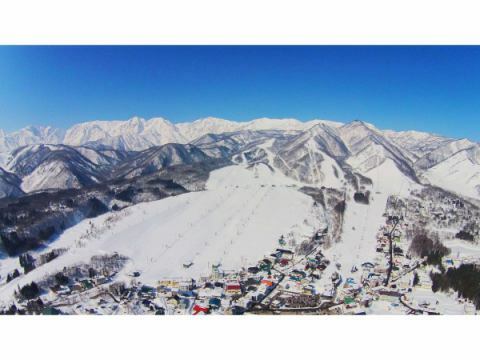 Spring split lift ticket on sale now! 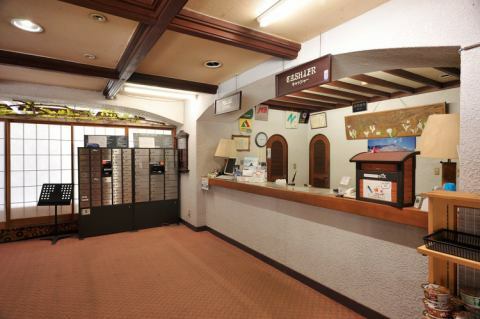 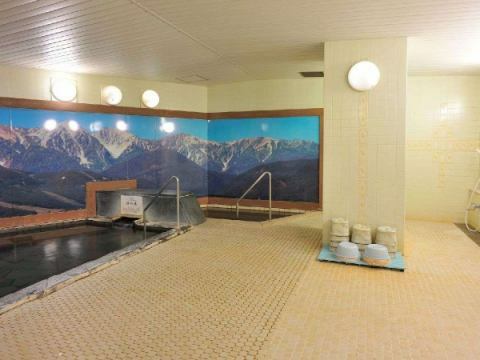 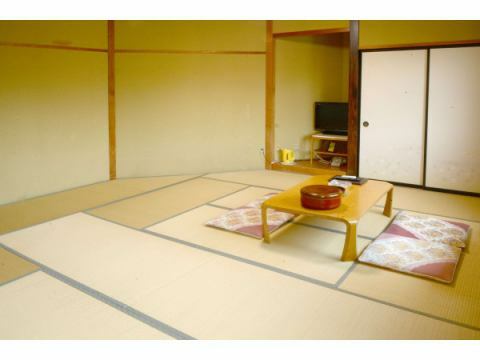 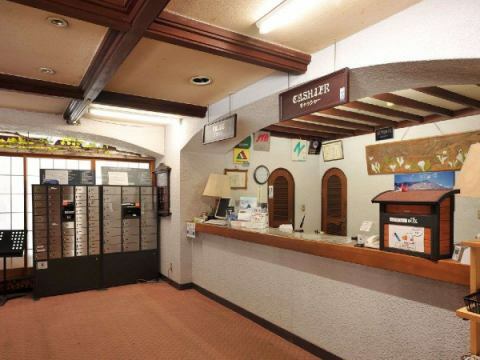 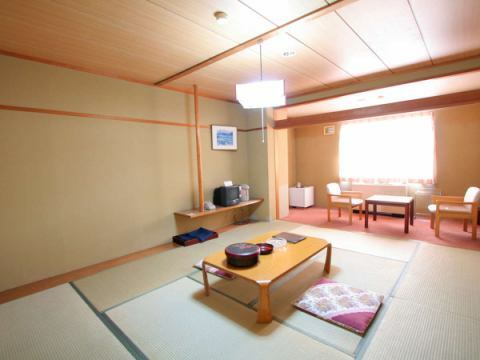 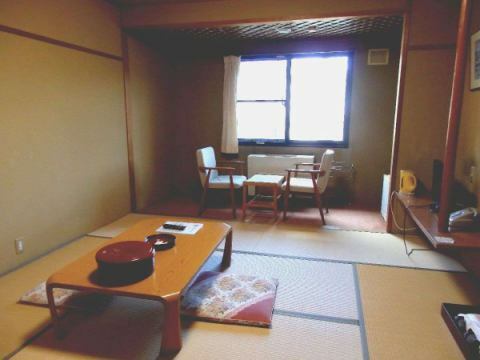 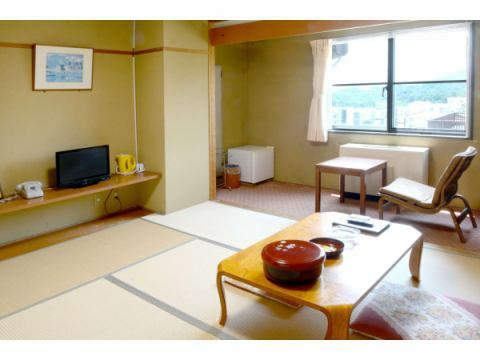 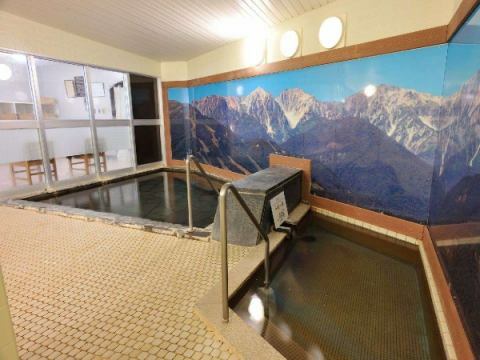 【Japanese room of North Alps 18 sq m】Capacity 5 people Can see the North Alps mountain range. 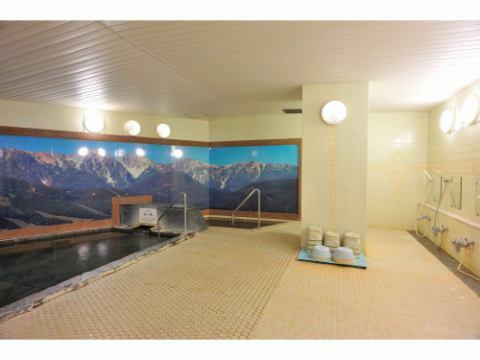 【Shirouma Sanzan's panel pasting public bath】Natural Hot Springs·Medicinal herbs·sauna·Curran 6 pieces. 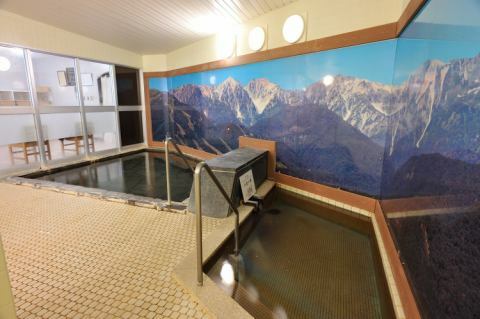 Refresh tired body with Tsugaike Herb Bath. 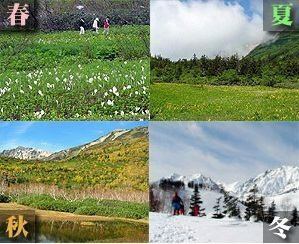 ●Tsugaike Nature Park an altitude of 1,900 to 2,000 m is a treasure trove of alpine plants in Japan's leading high-rise wetland with the North Alps.It is open from 6/1 to 10/31. 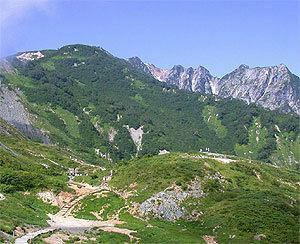 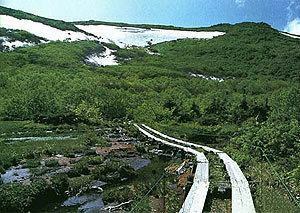 Tsugaike Nature Park is one of the leading high-rise wetlands in Japan, which takes 3 to 3 hours a week.Since most of the course are equipped with trees, you can enjoy trekking safely even mountain beginners.Since it is a barrier-free sidewalk up to the water basho moorland of the entrance, even a wheelchair can comfortably come. 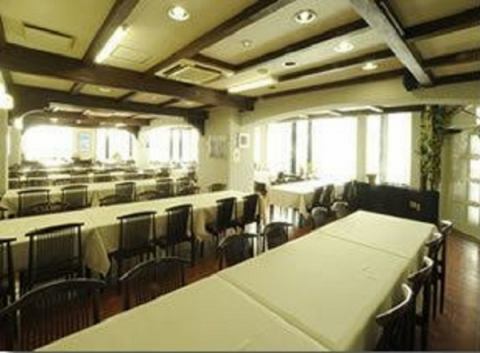 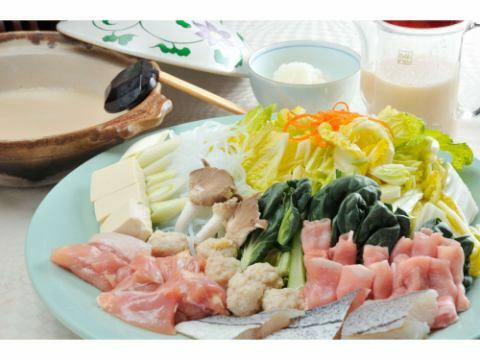 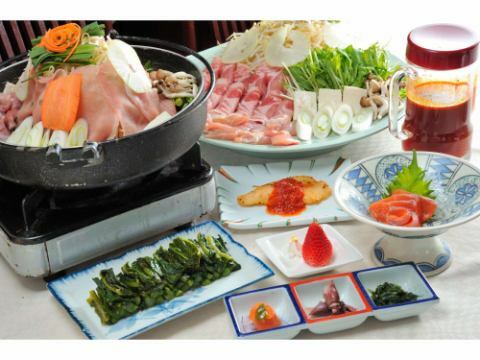 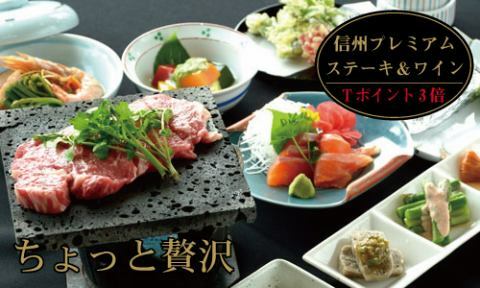 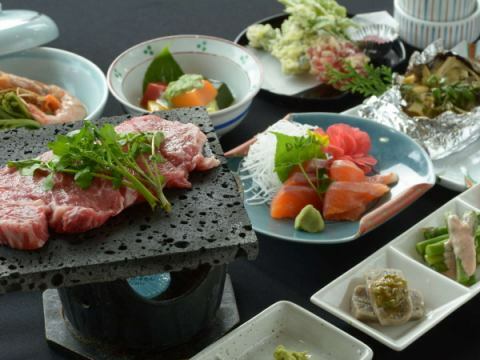 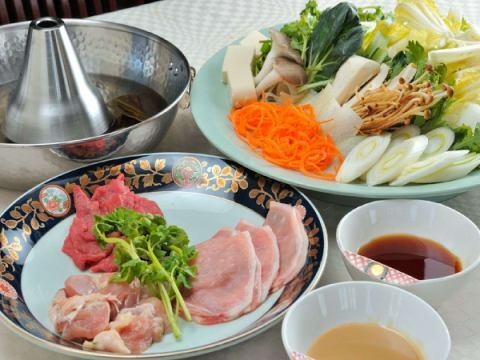 ※Please make a direct reservation by phone or email.Please note that it can not be accepted on the website reservation system.